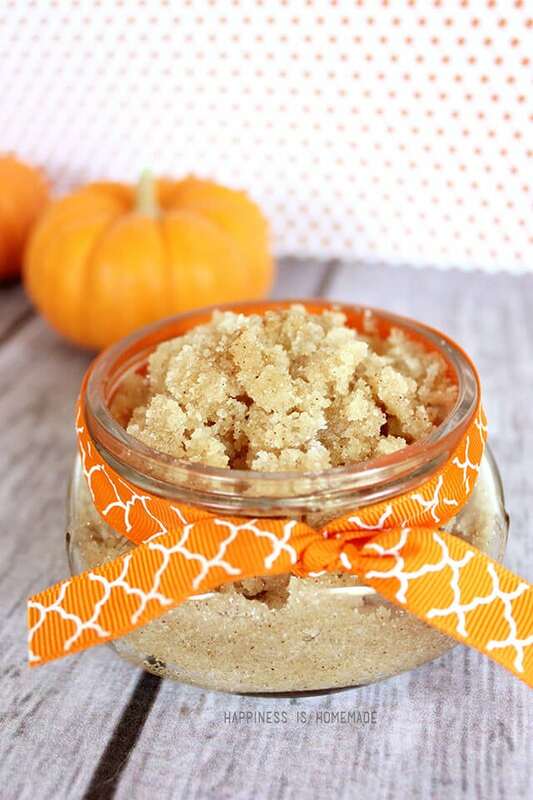 This Vanilla Pumpkin Spice Sugar Scrub smells amazing and leaves your skin silky smooth! 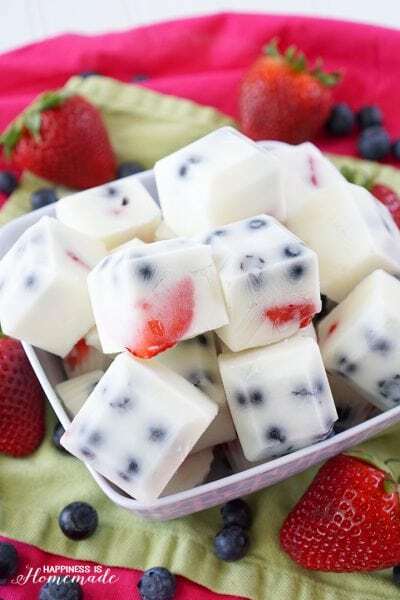 Whip up a batch in just five minutes! 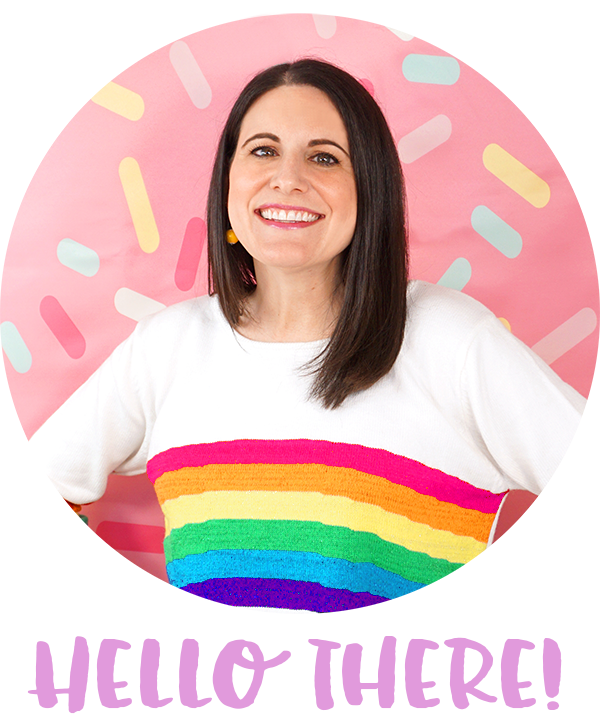 It’s time for another edition of Craft Lightning, and I’ve teamed up with a super talented group of ladies to share some awesome creative ideas that can be made in 15 minutes or less! 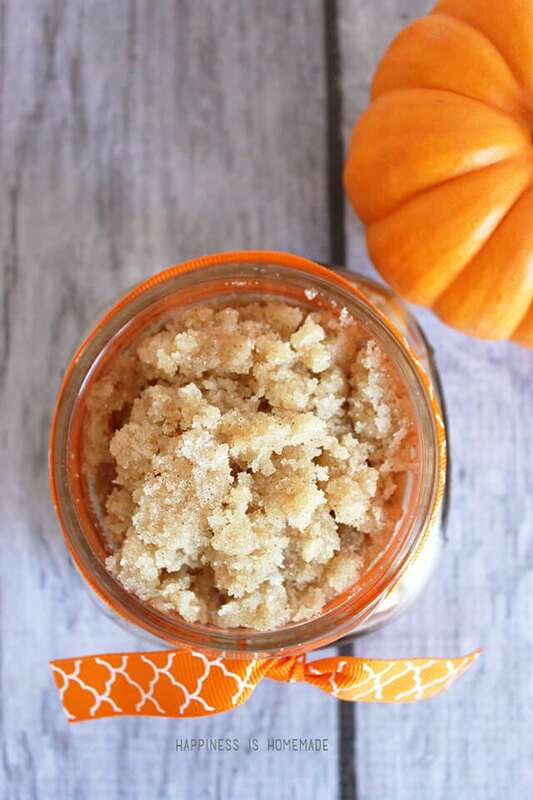 This all-natural DIY vanilla pumpkin spice sugar scrub can actually be made in about FIVE minutes (which means it also makes a fantastic last-minute gift idea!). I have to admit, I had planned on sharing a totally different 15-minute Halloween craft idea with you today, but it ended as a big fat failure. Not to worry though, I already have plans to salvage and resurrect it, but instead of having a Halloween craft to share with you today, this is really more of an autumn themed idea. Fall, pumpkins, Halloween…it all runs together in our house anyway! A couple of weeks ago I made a divine 10-minute pumpkin spice shea butter soap, and I can’t get enough of the smell. I find myself walking by the bathroom or kitchen sink to wash my hands an extra time (or ten!) each day just to smell that lovely aroma. I am totally one of those people who love pumpkin spice everything (#pumpkinspiceeverything, yo!). 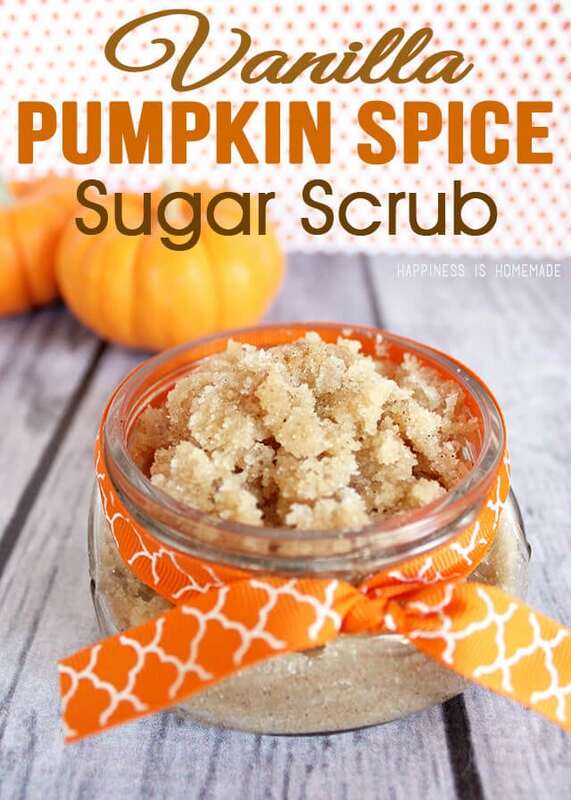 Since our pumpkin spice soap supply is quickly dwindling, I decided to whip up a batch of vanilla pumpkin spice sugar scrub for my shower, and I think the smell might be even better than the soap! 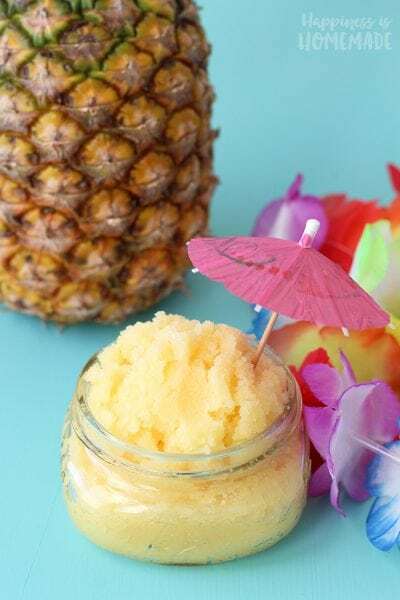 For an 8-oz container of sugar scrub, simply mix together 1 cup of granulated sugar, 1/4 cup of coconut oil, 2 tsp. of pumpkin pie spice, and 2 tsp. of vanilla extract. That’s it! 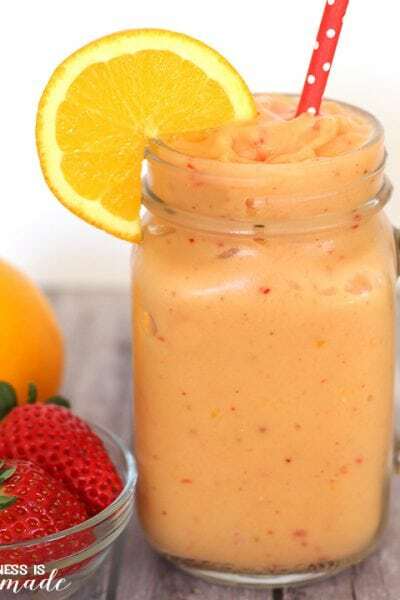 Super easy peasy to make, and the smell is out-of-this-world incredible! 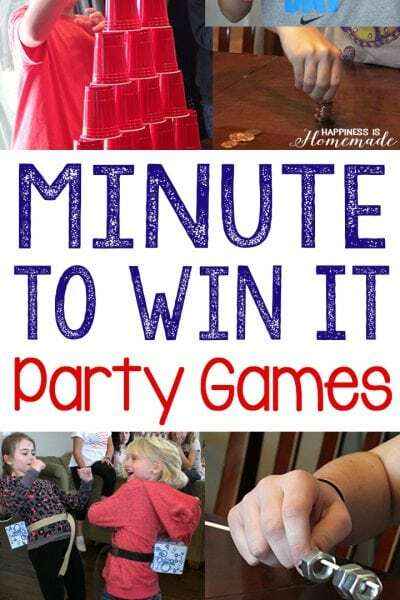 For more of our fall and Halloween crafts (including last year’s 10-Minute Halloween Headband Craft Lightning post! ), be sure to check out the Halloween project gallery! I am going to make this tomorrow but I was wondering.. Can I use brown sugar? I have an absolute ton of it here and would love to be able to use it up. 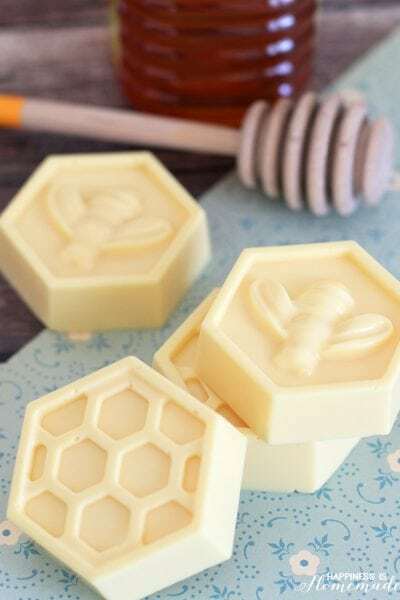 Thank you so much for this fantastic scrub, I have made some for family and friends, I would love sell them at our craft show, if I give your pintrest site credit would it be ok. Thank you. Oh my goodness, I made this a few days ago and have quickly become obsessed. Thanks for the great recipe! I cant wait to look around and find more DIYs to enjoy. Any recommendations? Would it be possible to substitute the vanilla extract with pure vanilla without affecting much? How long do the scrubs last before going bad?